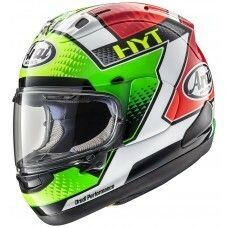 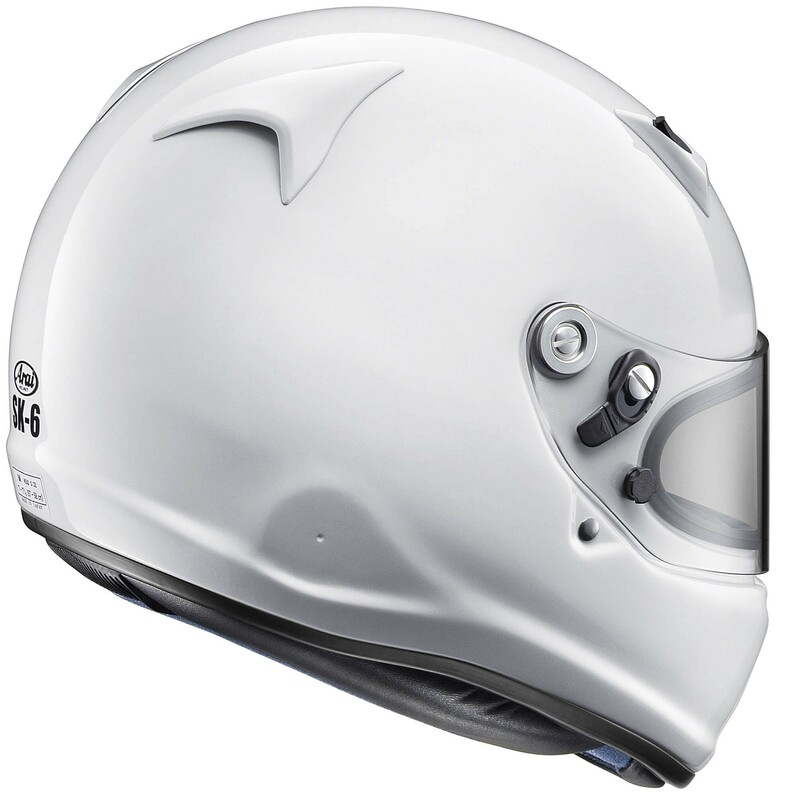 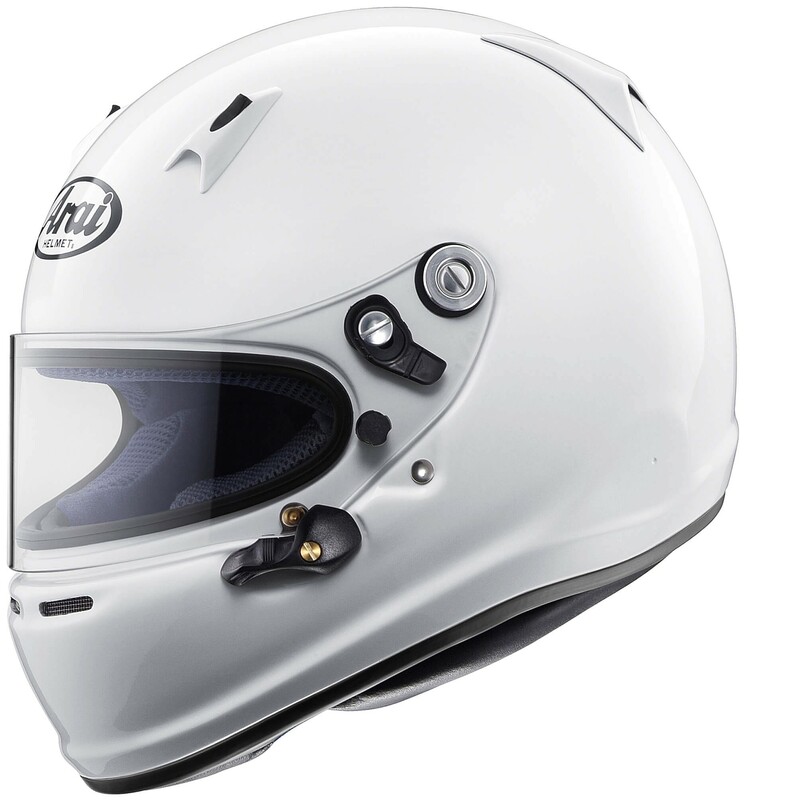 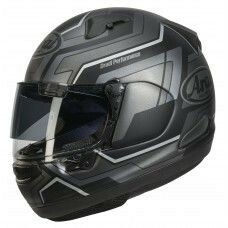 The SK-6 car helmet from Arai helmets UK is derived from the race GP-6S, but is specially developed for kart racing. 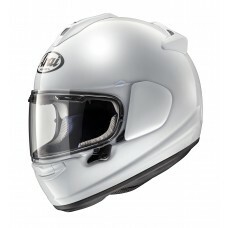 The CLC outer Shell features extensive ventilation ducts and offers the improved visor system. 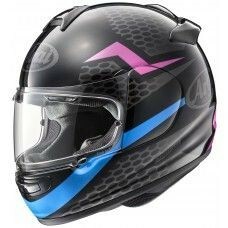 Removable cheek pads for a custom fit and more thorough cleaning.